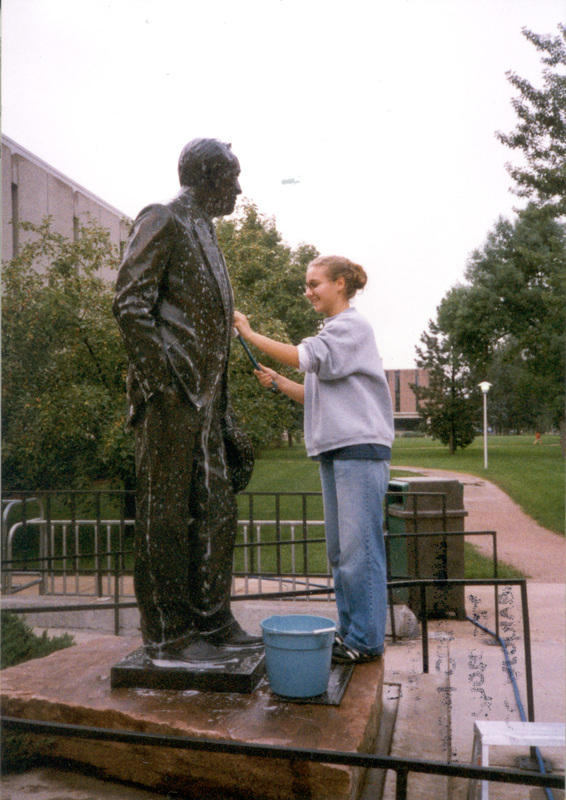 1994 Charles Leaming ("Chas") Tutt statue, decorated. 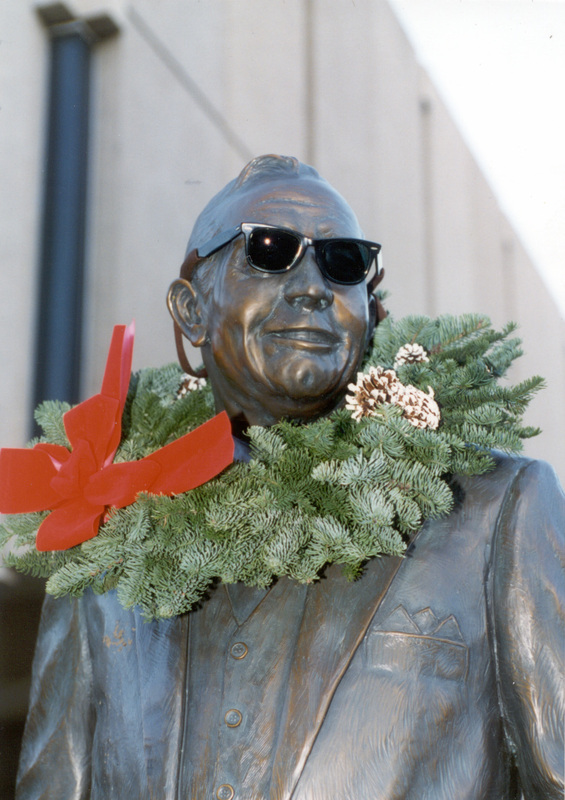 1996 Charles Leaming ("Chas") Tutt statue, decorated. 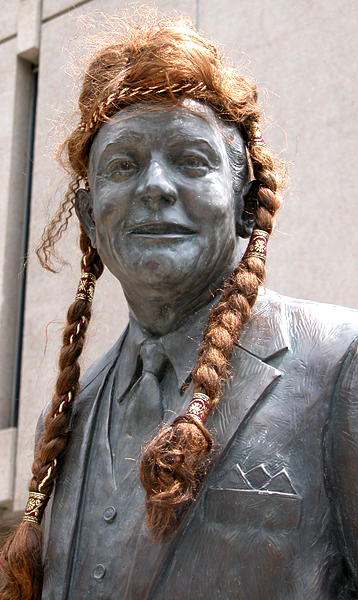 2005 Charles Leaming ("Chas") Tutt statue, decorated. 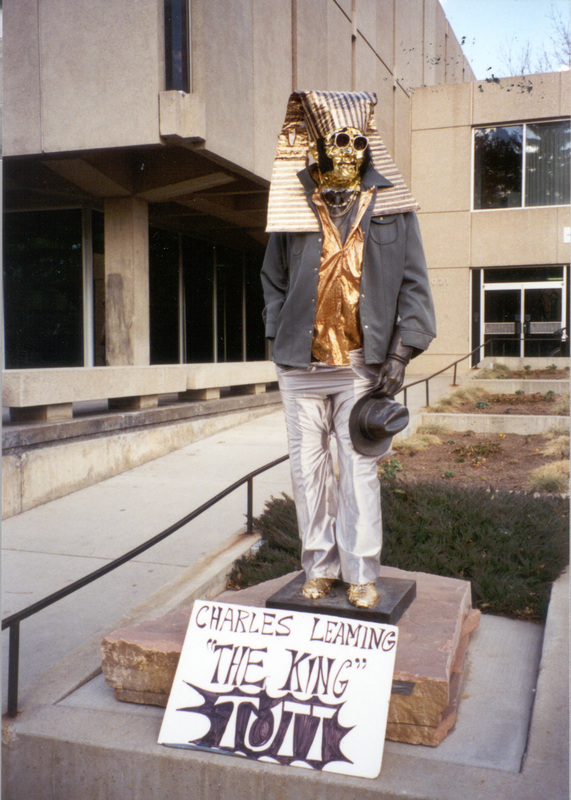 2005 Cigarette Charles Leaming ("Chas") Tutt statue, decorated. 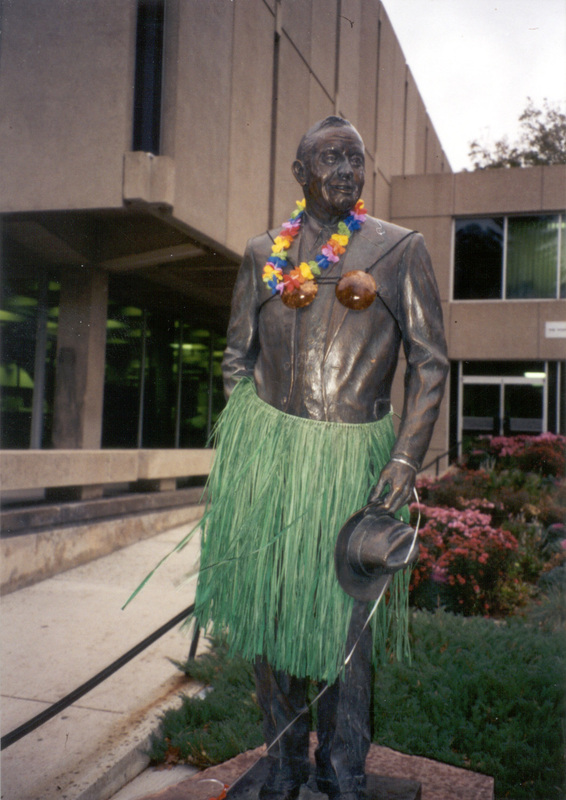 2005 Grass skirt Charles Leaming ("Chas") Tutt statue, decorated. 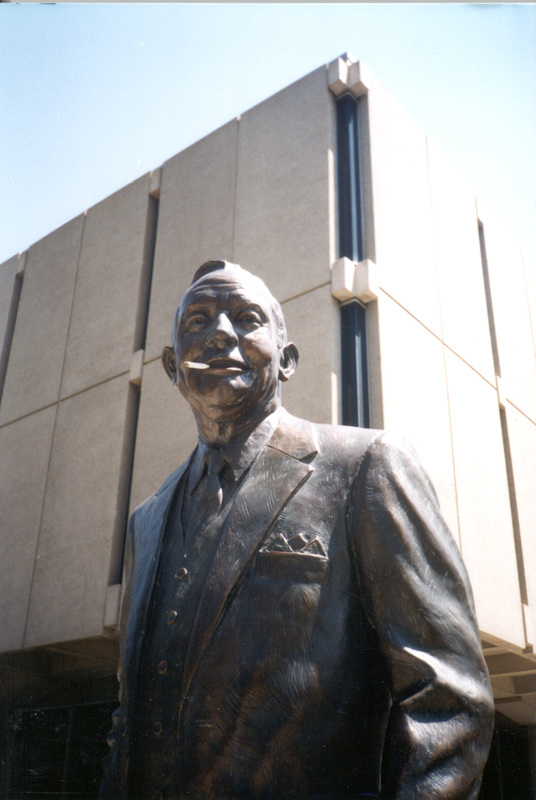 2005 Master Charles Leaming ("Chas") Tutt statue, decorated. 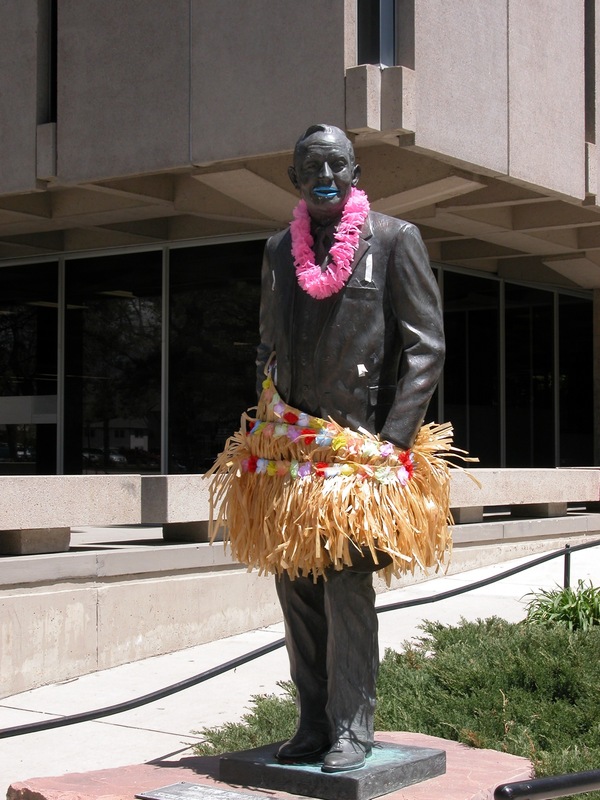 2005 May 17 Charles Leaming ("Chas") Tutt statue, decorated. 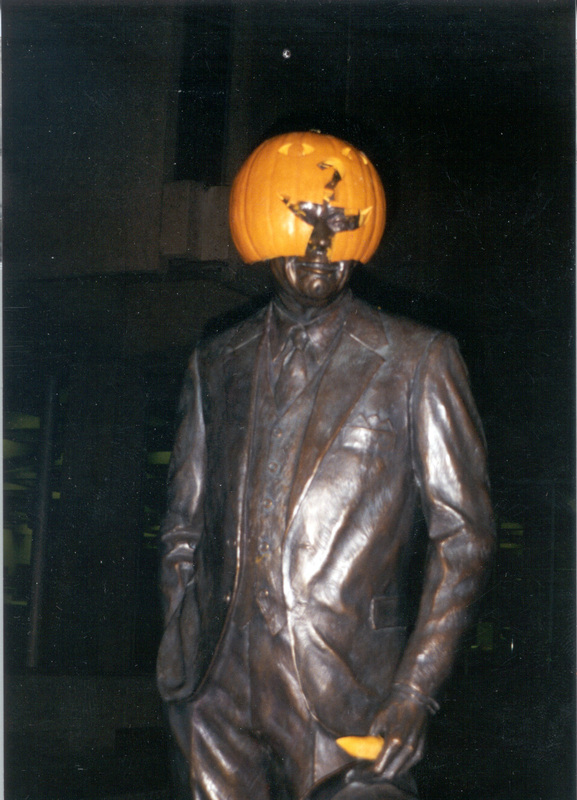 2005 Pumpkin hat Charles Leaming ("Chas") Tutt statue, decorated. 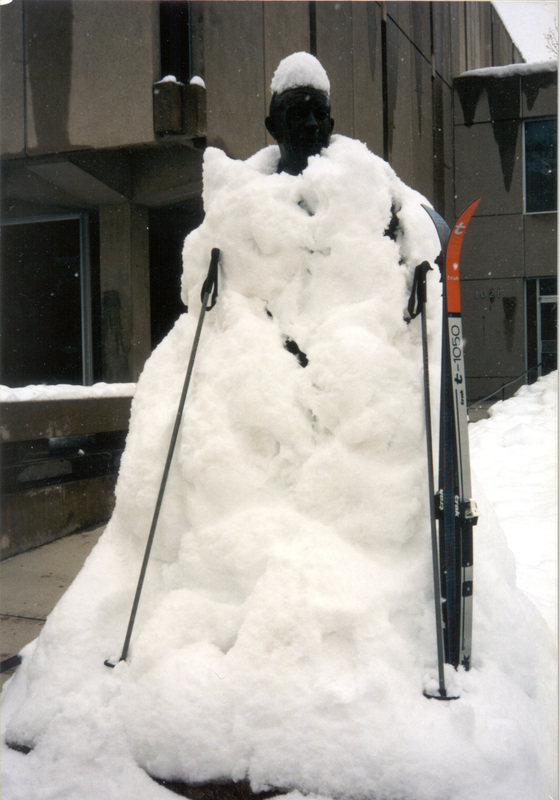 2005 Snow Charles Leaming ("Chas") Tutt statue, decorated. 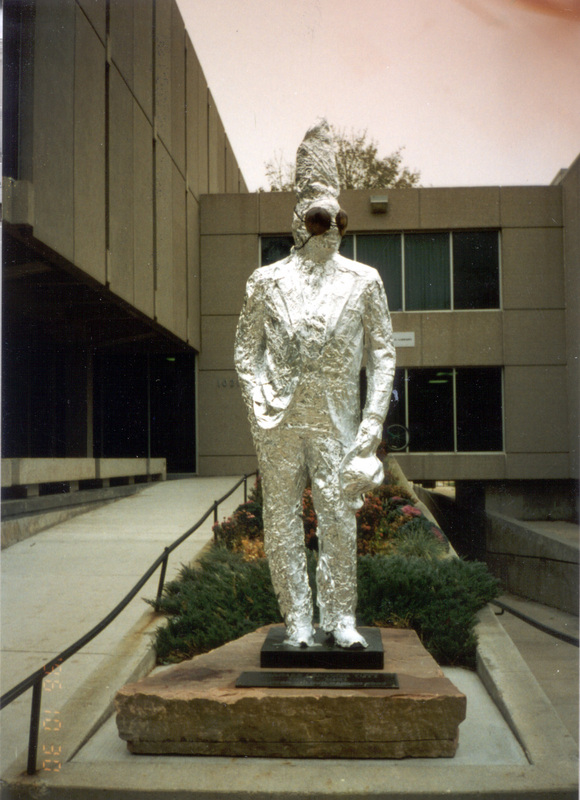 2005 Tin Foil Charles Leaming ("Chas") Tutt statue, decorated. 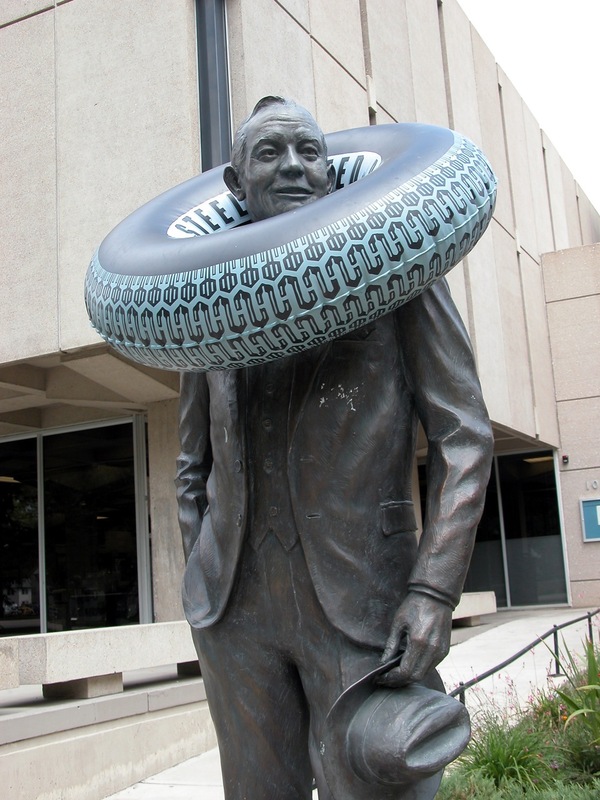 2006 Life saver Charles Leaming ("Chas") Tutt statue, decorated. 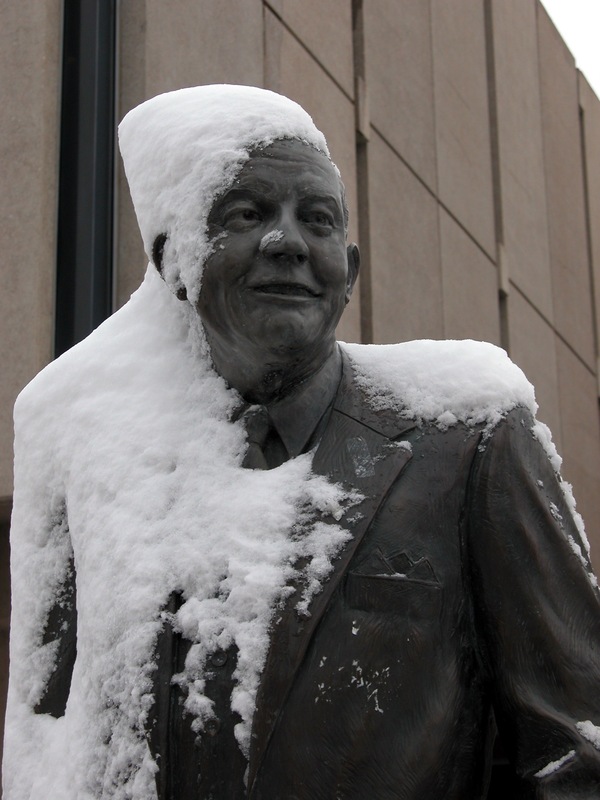 2006 Snow cap Charles Leaming ("Chas") Tutt statue, decorated. 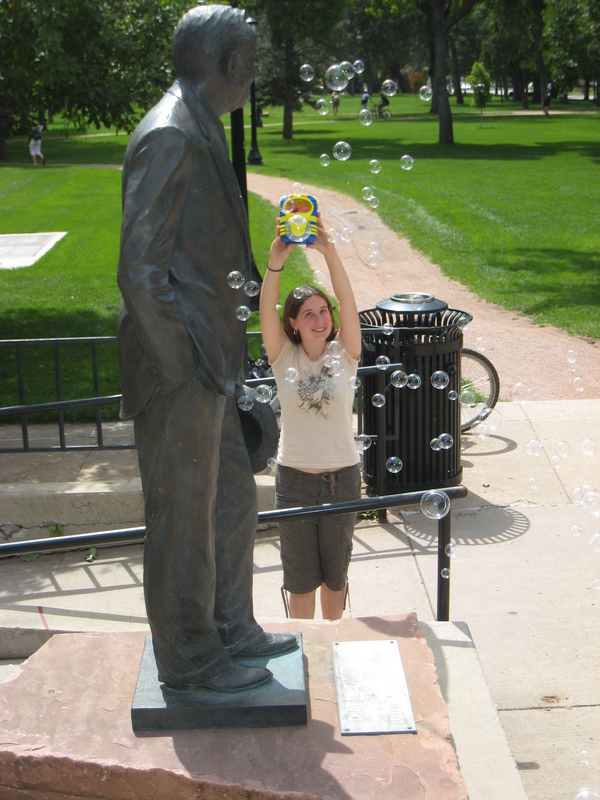 2007 Bath time Charles Leaming ("Chas") Tutt statue, decorated. 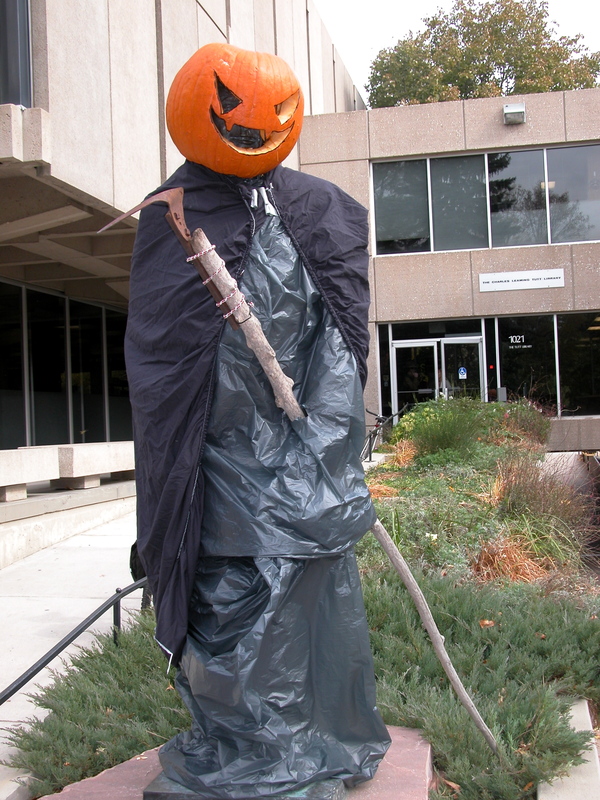 2007 Pumpkin reaper Charles Leaming ("Chas") Tutt statue, decorated. 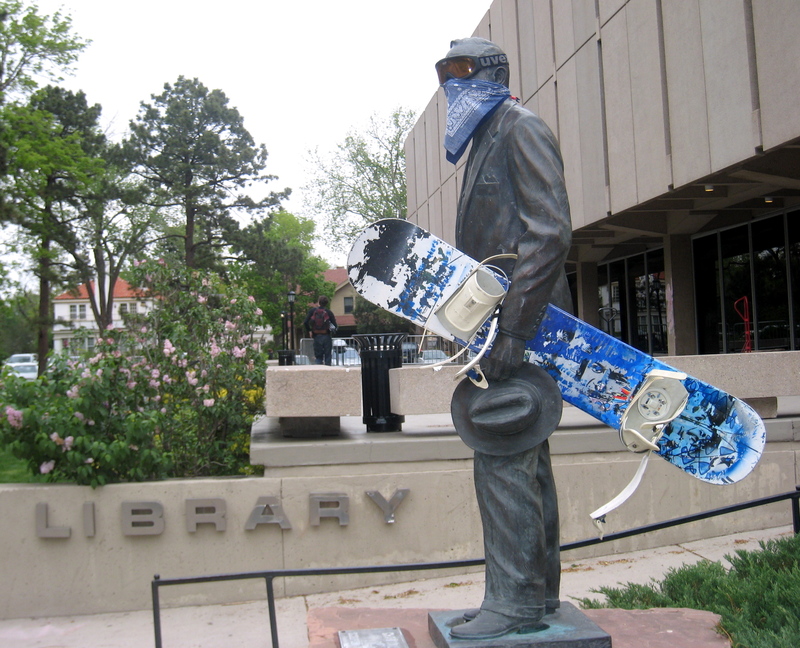 2007 Snowboard Charles Leaming ("Chas") Tutt statue, decorated. 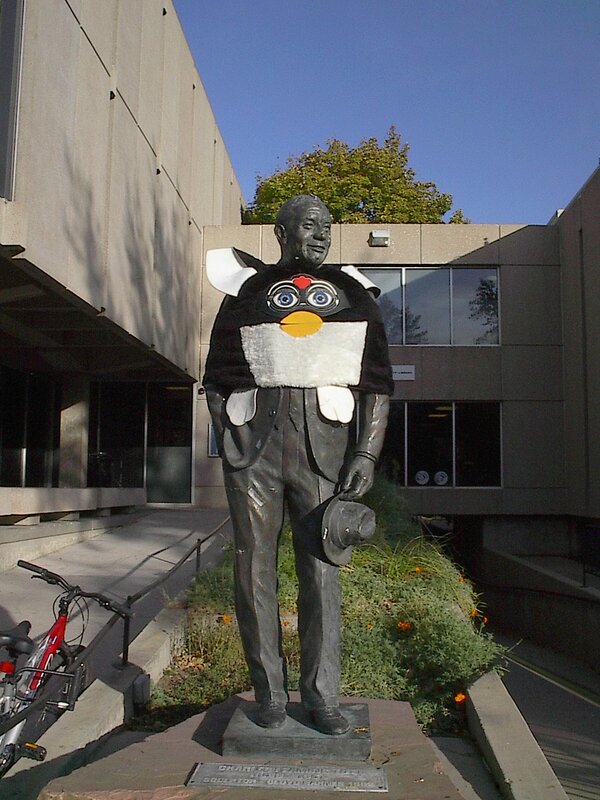 2007 Stress free Charles Leaming ("Chas") Tutt statue, decorated. 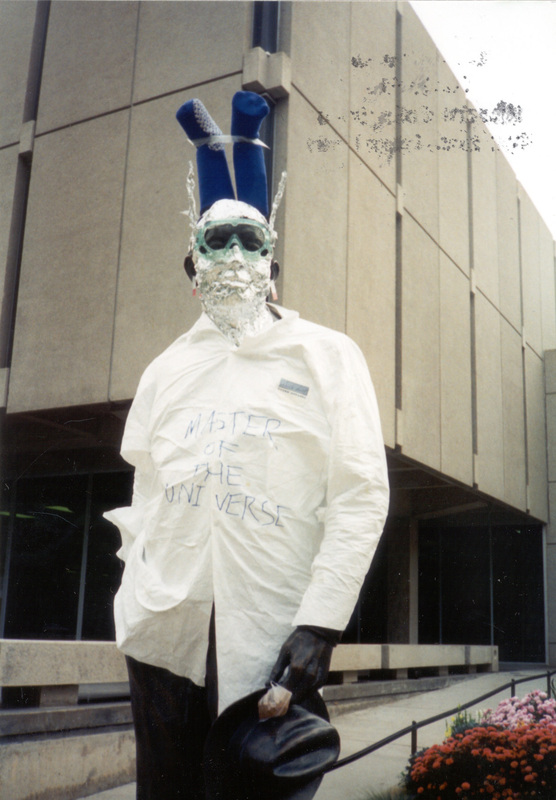 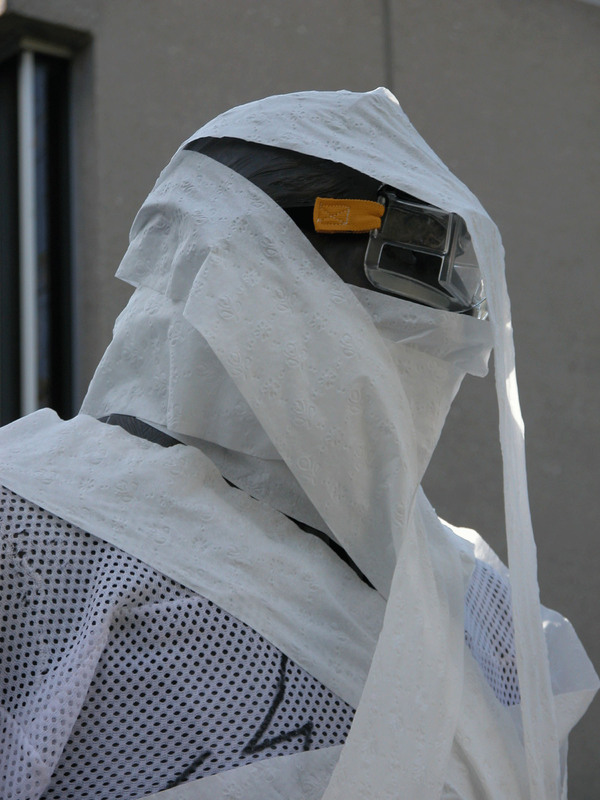 2007 Summer outfit Charles Leaming ("Chas") Tutt statue, decorated. 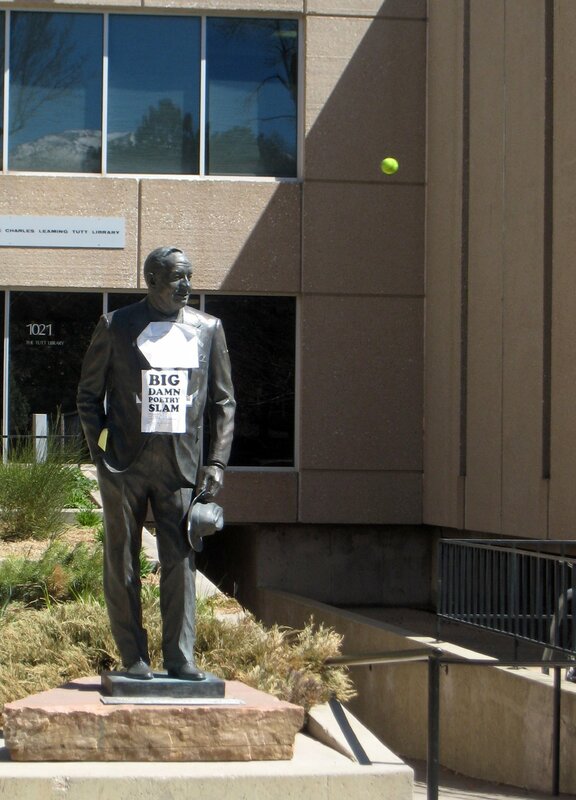 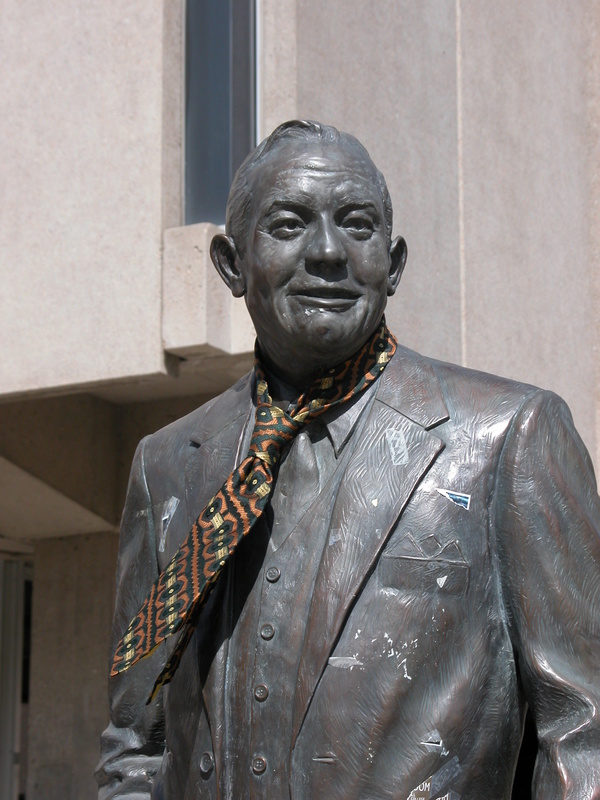 2007 Tie day Charles Leaming ("Chas") Tutt statue, decorated. 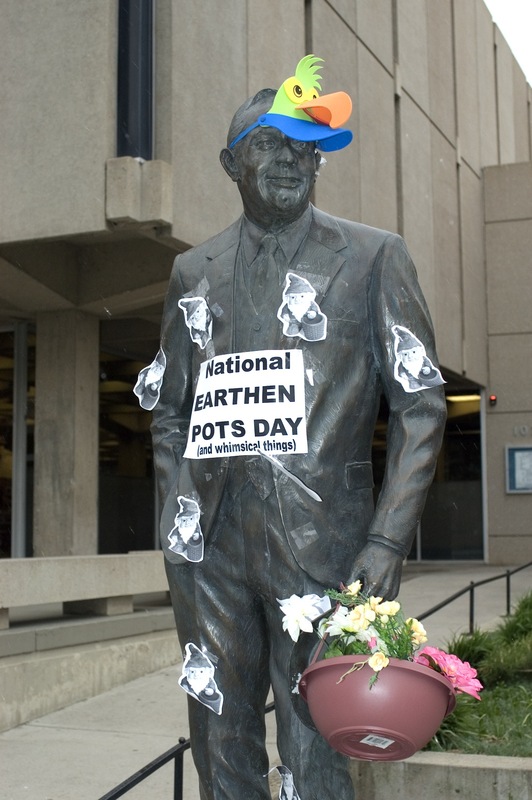 2008 Earthen pots Charles Leaming ("Chas") Tutt statue, decorated. 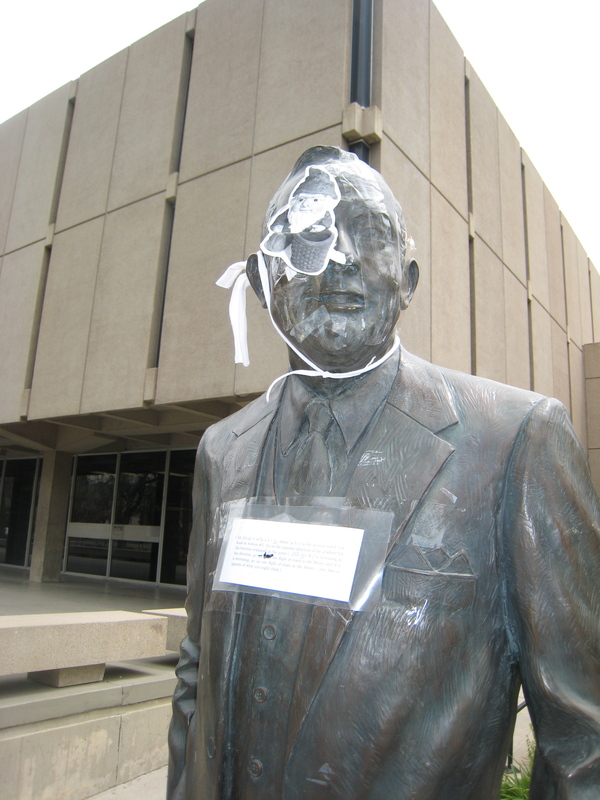 2008 Eye patch Charles Leaming ("Chas") Tutt statue, decorated. 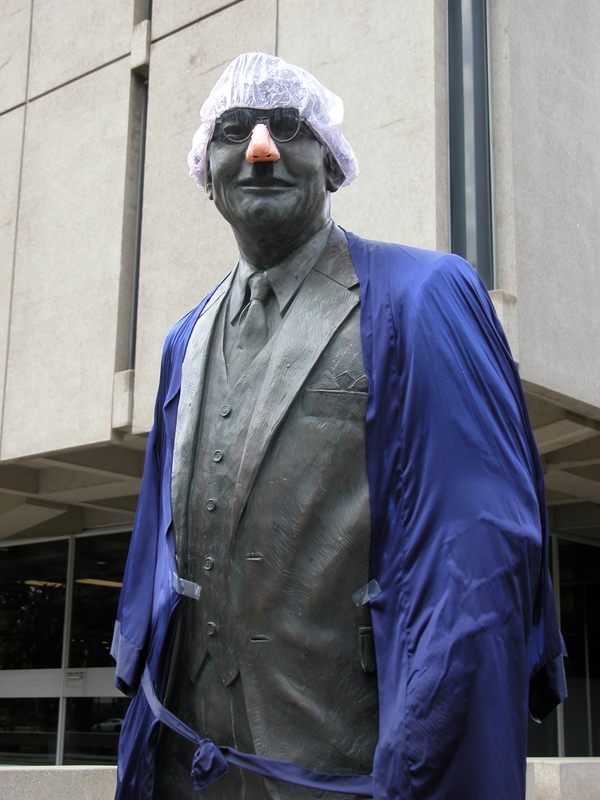 2008 Halloween Charles Leaming ("Chas") Tutt statue, decorated. 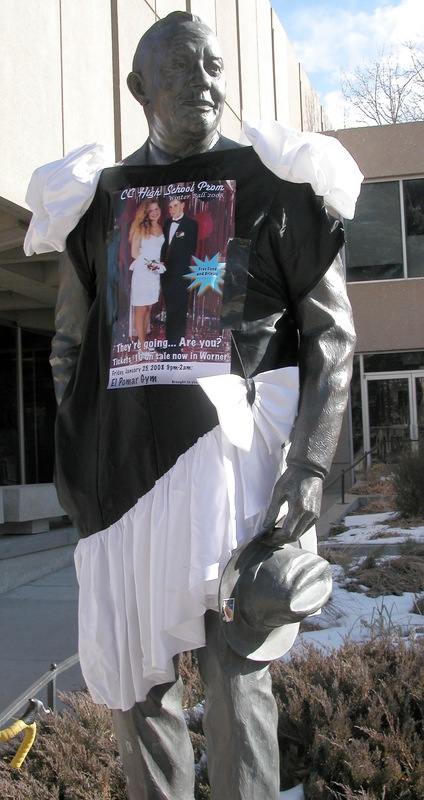 2008 Prom Charles Leaming ("Chas") Tutt statue, decorated. 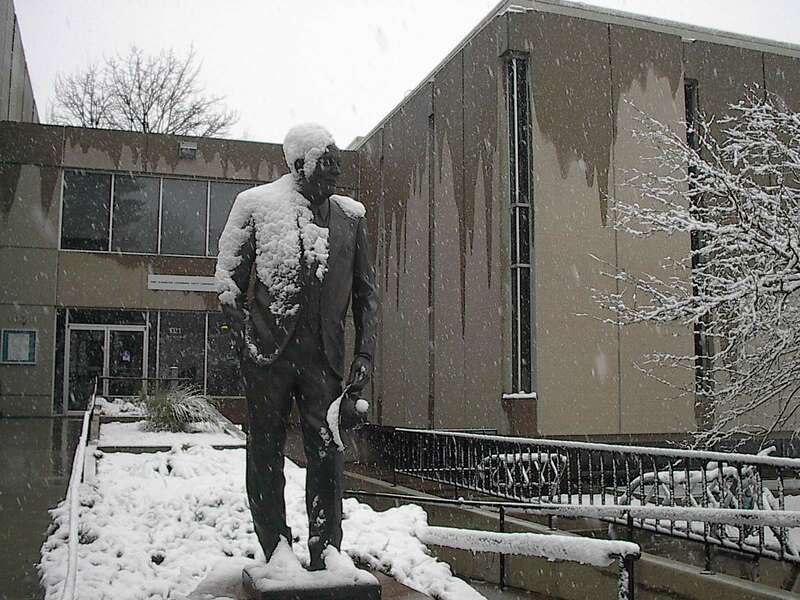 2008 Snowy spring Charles Leaming ("Chas") Tutt statue, decorated.